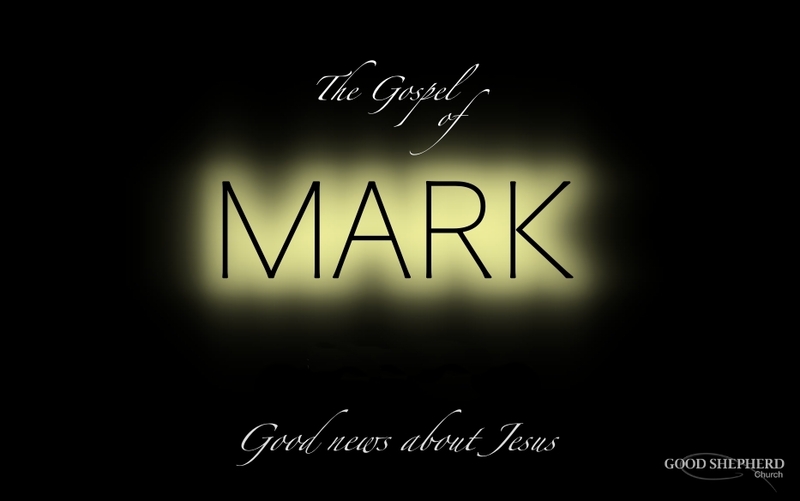 What is the good news about Jesus? And what does this news have to do with me? Why does Jesus claim to be Lord? Why is he called “the Son of God”? Are these claims reliable? Can we trust this good news today?